Get top dollar when you stage your house to sell! 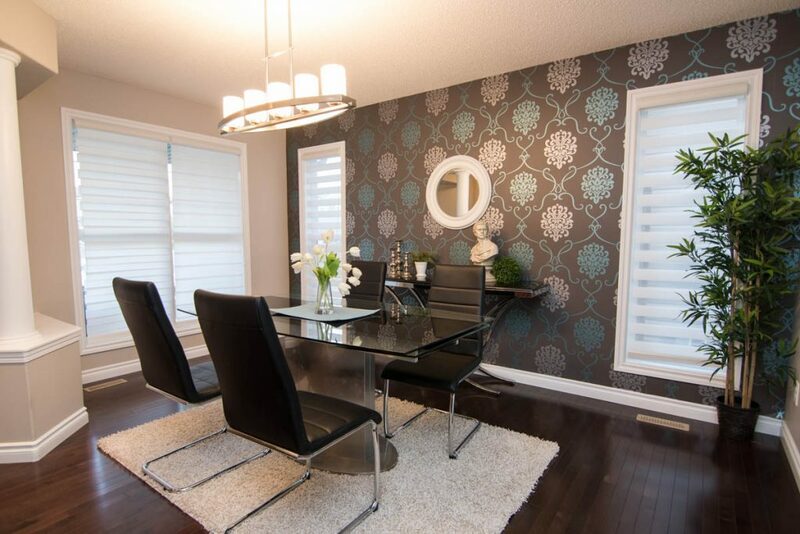 We offer professional, cost-effective staging services in the greater Edmonton area, including Sherwood Park, Fort Saskatchewan and Beaumont. Home Staging is the best way to show off your house and stand out from all the other listings. We use proven design strategies to effectively market each listing and wow potential home buyers. 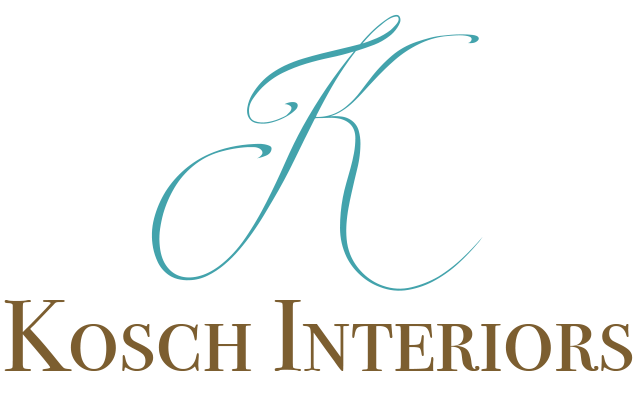 Stage your house with Kosch Interiors and benefit from over a decade of experience in creating beautiful interiors with mass market appeal.